Home→Creditors→Harassment by Creditors Over the Phone Can Be Stopped! Are You Getting Too Many Phone Calls from Creditors? I constantly hear from people that say they feel harassed by some of the telephone calls that they receive from creditors. It can range from three or four calls a day plus, to some of the creditor calls being very aggressive and abusive. I have also heard from inside sources that sometimes the call staff have competitions to see who can make the most cry etc. It is Possible to Stop Harassment Calls! Whenever you are called by a creditor, be courteous and tell them that you will only discuss this is writing. Then say goodbye and hang up. Make sure that you do respond to all creditor letters in writing, giving them an indication of how you are going to sort the problem out. If you do not write to them offering a solution, you will get lots of calls from the debt collection agencies. If however despite your requests, you do still receive what you consider to be harassing calls from the creditors, then put your complaint to them in writing. 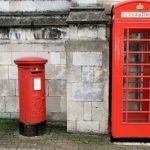 Send the letter to them recorded delivery and inform them in the letter that it was sent to them recorded delivery. 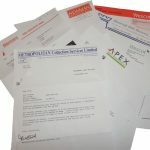 Fax is also a good way of ensuring that they have received a letter of complaint. 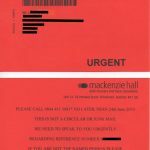 Here is a letter from a creditor in response to a complaint about the number of call that someone was receiving from them. 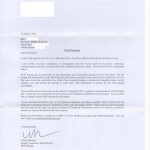 I write with regard to your fax of 21 December 2011, issue in relation to the aforementioned account. I can confirm we have undertaken an investigation into the issues raised in the above referenced correspondence and have concluded that your complaint has been refuted. The reason for this are detailed below. 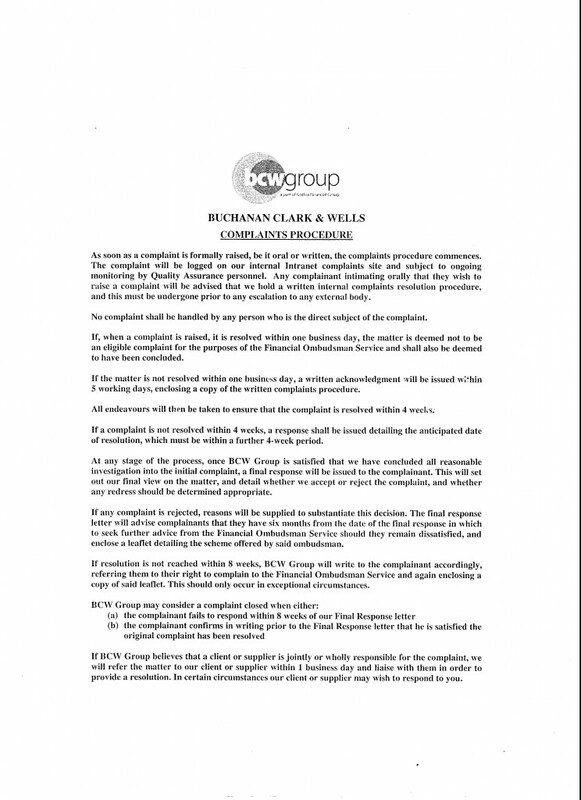 BCW Group act in good faith on the information and instructions issued to us by our clients. We are passed this information on the basis that the information provided is true and correct at the time of issue. We were, at no time advised by our client of any ongoing disputes unresolved complaint issues. In this instance, we were passed an account in your name with instructions to pursue the full balance accordingly. 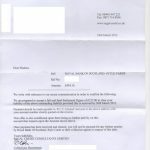 I can confirm that we receive your fax dated 21 December 2011, updated to the account on 28 December 2011 and as per your instruction we have removed or telephone numbers from the account. I can confirm that no further contact shall be made by this means. 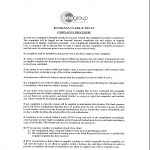 I having closed here with a copy of our internal complaints procedure, together with a leaflet from the Financial Ombudsman Service, should you wish to take this matter further. 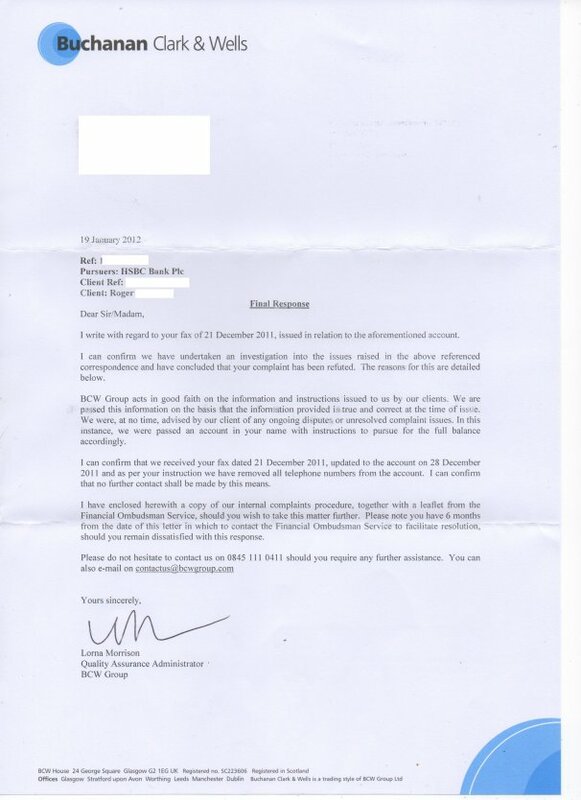 Please note you have six months from the date of this letter in which to contact the Financial Ombudsman Service to facilitate resolution, should you remain dissatisfied with this response. 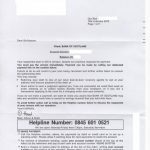 Although this letter did not actually address the original complaint directly, it is good to see that the company is acting responsibly, by removing telephone numbers from their system. 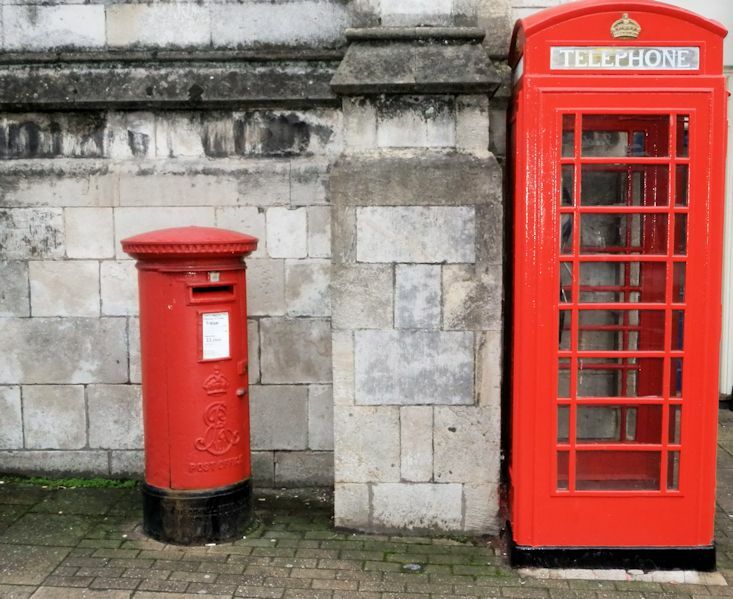 When dealing with creditors it is always best to correspond in writing rather than dealing with telephone calls.